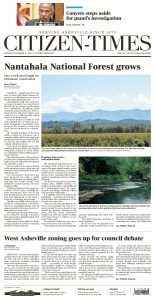 FRANKLIN – A highly prized 50-acre slice of forest will remain forever untouched as it officially becomes part of the Nantahala National Forest. The relatively small Fires Creek parcel on the Cherokee-Clay county line of the 500,000-acre forest was the object of a contentious, decadelong battle among the private landowners, the U.S. Forest Service and forest visitors who wanted to see a wildernesslike setting remain in its natural state. Everyone involved seemed to walk away satisfied Nov. 20 when the nonprofit Mainspring Conservation Trust closed on the property to keep Fires Creek forever preserved in conservation. Click here to read the rest of the story on the ACT website. October 3, 2017 – A major pledge to Mainspring Conservation Trust places the regional nonprofit near their goal to conserve private property in Cherokee and Clay counties that surrounds U.S. Forest Service. 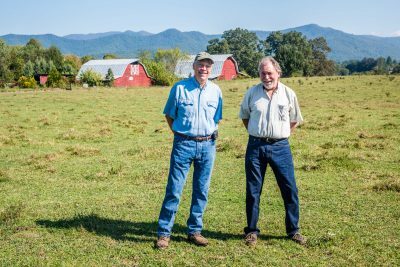 Fred and Alice Stanback, North Carolina’s leading environmental donors based in Salisbury, have committed $500,000 to Mainspring for the purchase price of 50 private acres along Laurel Creek, a tributary to Fires Creek. Fires Creek is designated as an Outstanding Resource Water. 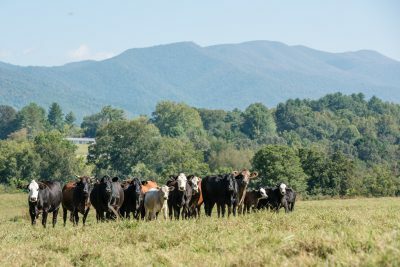 Mainspring, a land trust serving the six western-most counties in North Carolina, is currently under contract with four landowners to purchase the land. Prior to private ownership, the property contained more than 1/3 mile of popular Fires Creek Rim Trail. 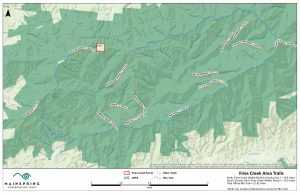 Mainspring will hold the property before eventually transferring it to the U.S. Forest Service, to become part of the Nantahala National Forest. The nonprofit still needs to raise $25,000 for transaction and maintenance costs before the contract expires in the middle of November. People interested in supporting the project can click here and have an opportunity to designate their gift for the Fires Creek project.